An illustration of the French 75 mm. 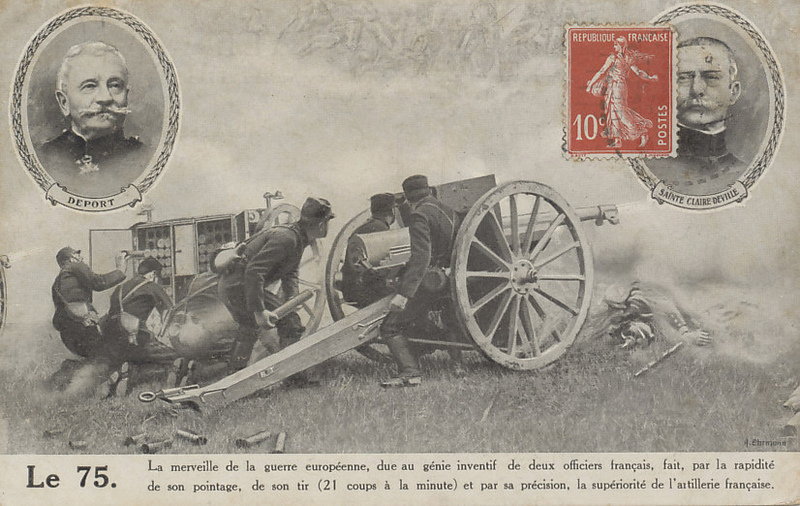 field artillery cannon in action with portraits of its developers, Deport and Sainte Claire Deville. 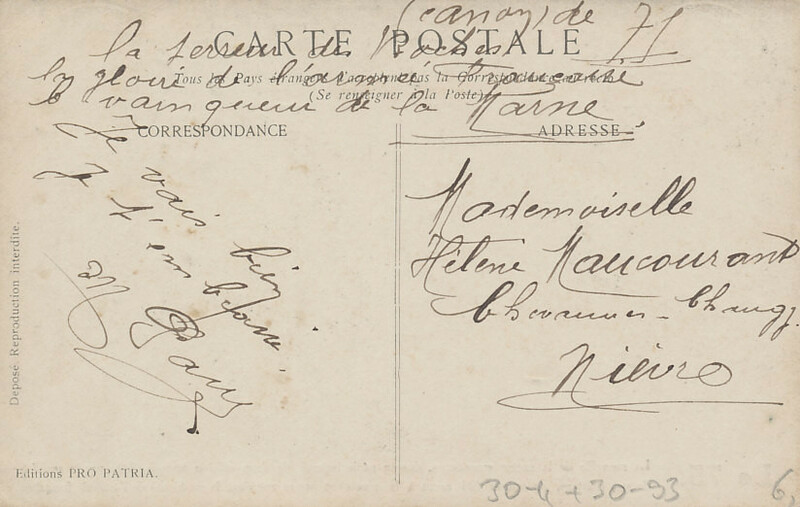 The sender of the card credits it with the victory of the Marne. Illustration by A. Chrimona [?] Ehrmann [?]. Thanks to kgwbreadcrumbs.blogspot.com/2015/07/briefly-along-western-front.html for clarifying some of the text. Le 75. La merveille de la guerre européenne, due au génie inventif de deux officiers français, fait, par la rapidité de son pointage, de son tir (21 coups à la minute) et par sa précision, la supériorité de l'artillerie française. The 75. The marvel of the European war, due to the inventive genius of two French officers, has proven, ​​by the rapidity of its aiming, of its firing (21 shots per minute) and its accuracy, the superiority of the French artillery . le vainqueur de la Marne. Thanks to kgwbreadcrumbs.blogspot.com/2015/07/briefly-along-western-front.html for clarifying some of the text. The Soixante-Quinze, the French 75 mm. field gun, was the best medium field artillery gun of the war. 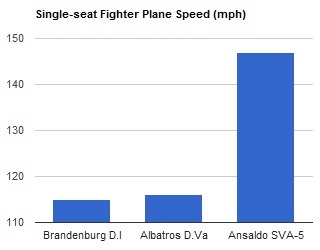 An experienced crew could fire up to one shell every two seconds with a maximum range of 9,000 meters. 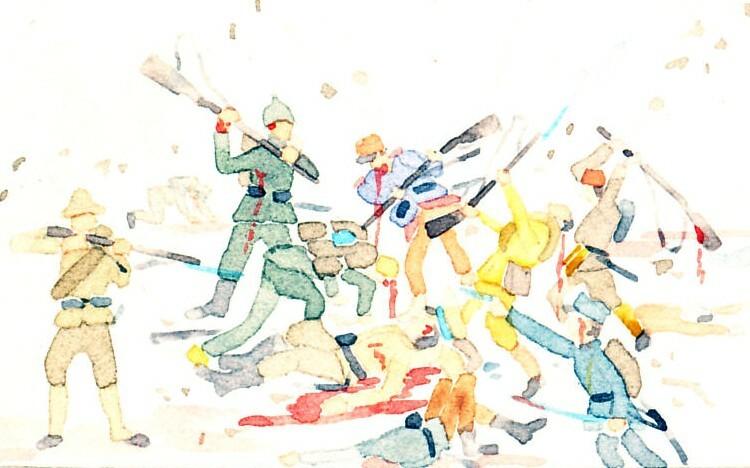 An offensive weapon, the 75 was ill-suited for trench warfare. French 75 mm field gun is an artillery: field gun.